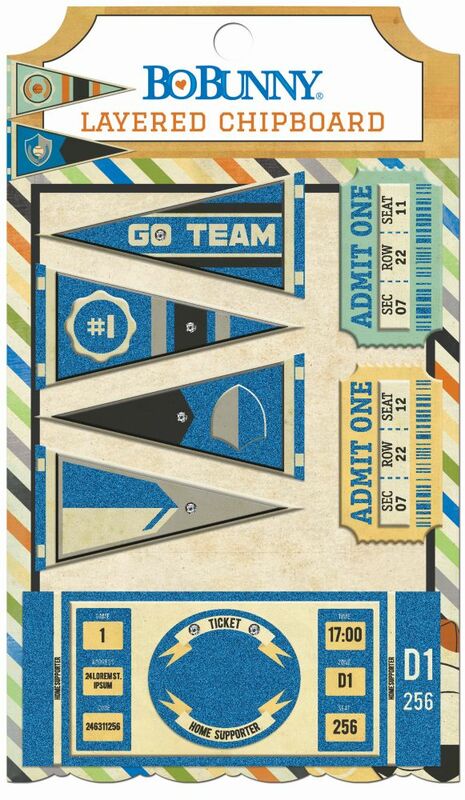 The Game On! 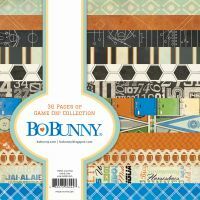 Layered Chipboard coordinates perfectly with the Bo Bunny Game On 12x12 Collection Packs, FotoBella Paper Bundles and the 6x6 paper pads. 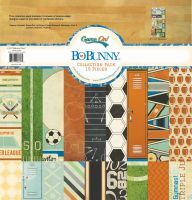 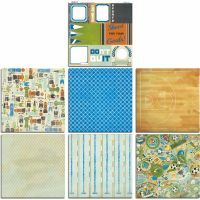 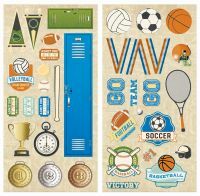 They are great for creating a scrapbook layout, handmade card or your own paper crafting creation.